This baby gift set contains a 100ml baby wash + shampoo, 100ml baby body lotion and a 50ml baby bum cream. It is perfect as a baby shower gift, trial or travel pack. 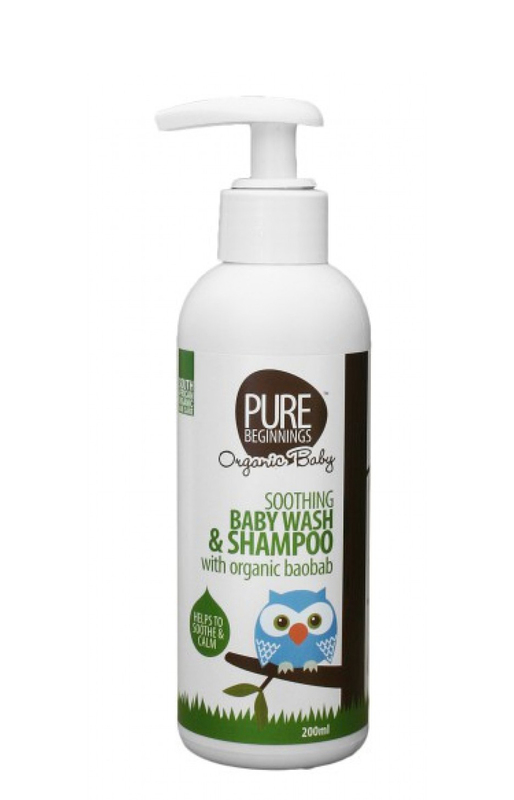 Pop it in your hospital bag so your baby’s first bath is with natural, gentle products that are free from harmful chemicals.